Sarah McQuaid is a singer, songwriter and guitarist. 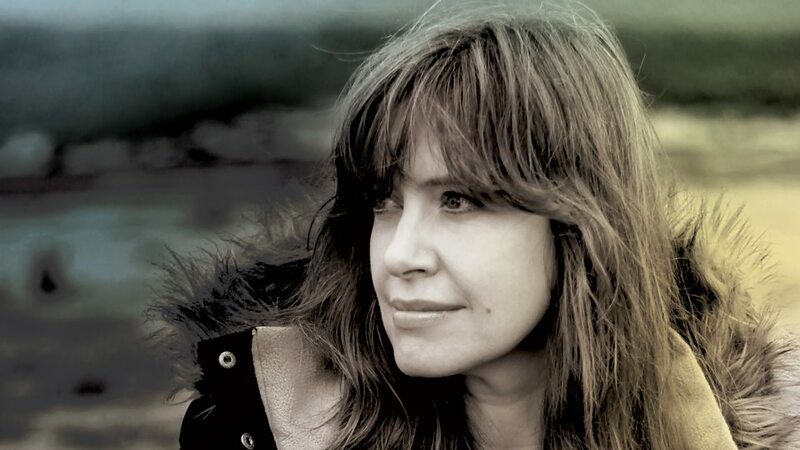 She has recorded five solo albums: When Two Lovers Meet (self-released, 1997), I Won't Go Home ’Til Morning (self-released, 2008), The Plum Tree And The Rose (Waterbug Records, 2012), Walking into White (Waterbug Records, 2015), and If We Dig Any Deeper It Could Get Dangerous (Shovel and a Spade Records, 2018). Three songs on McQuaid's Walking into White album were inspired by the Swallows and Amazons books by English author Arthur Ransome. 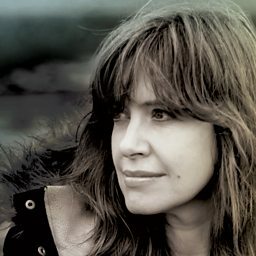 After recording her first three albums in Ireland with producer Gerry O'Beirne (Sharon Shannon), McQuaid enlisted her cousin, Adam Pierce (Mice Parade) to serve as producer for Walking into White. Her fifth album, If We Dig Any Deeper It Could Get Dangerous, was produced by veteran English guitarist and singer-songwriter, Michael Chapman. Under the band name Mama, she and Zoë Pollock (writer and performer of hit single "Sunshine on a Rainy Day") recorded Crow Coyote Buffalo (2009), an album of songs co-written by the pair. McQuaid has also guested on albums by Clodagh Simonds, Wendy Arrowsmith, Colin Harper and the Cafe Orchestra amongst others.